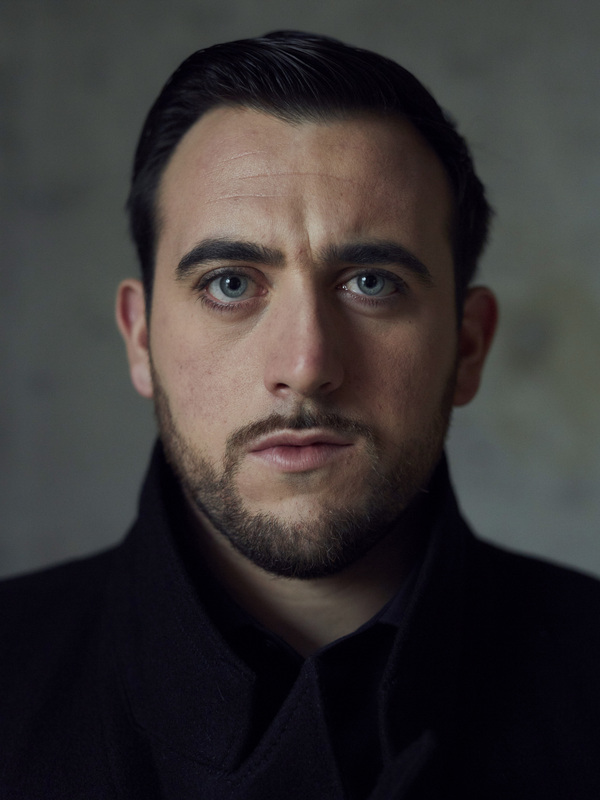 British-Italian tenor Freddie De Tommaso shot to prominence when he won the First Prize, the Placido Domingo Tenor Prize and the Verdi Prize at the 2018 Viñas International Singing Competition in Barcelona. Currently a member of the studio of Bayerische Staatsoper for the 18/19 season, next season De Tommaso makes his debut for Dutch National Opera as Ismaele Nabucco, returns to the Royal Opera House, Covent Garden and makes his debut at the Semperoper Dresden. In future seasons, he makes his debut at the Wiener Staatsoper. De Tommaso joined the Young Singer Academy at the Salzburg Festival in 2018 following his graduation from the Royal Academy of Music. He made his debut at Royal Opera House in March 2017 as Apprentice in Wagner Die Meistersinger von Nürnberg conducted by Antonio Pappano and directed by Kasper Holten. Following his win at the Viñas competition, De Tommaso was invited to appear in concert at Teatro Real, Madrid and in recital in Vilagarcia, Spain. Other performances included concerts with the Georg Solti Accademia in Tuscany and a gala concert at the Victoria Hall, Geneva. His solo credits also include Mendelssohn Elijah, Puccini Messa di Gloria and Verdi Requiem. His operatic roles whilst at the Royal Academy of Music included Don Jose La Tragedie de Carmen, Werther and Rodolfo La bohème. De Tommaso was generously supported by the Josephine Baker and Countess of Munster trusts. He is a Joseph Karaviotis scholar, a recipient of a Gregory-Carr scholarship and the Richard Lewis scholarship. He currently studies with Professor Mark Wildman and has worked with Christa Ludwig, Placido Domingo, Gwyn Hughes Jones, Barbara Frittoli, Massimo Giordano, Richard Bonynge and Sir Antonio Pappano. 2018/19 season / 276 words. Not to be altered without permission. Intermusica represents Freddie De Tommaso	worldwide.